Mille Notti is a Swedish family-run company that was founded 1991 in Stockholm with a driving force and passion to deliver high quality products with timeless designs. 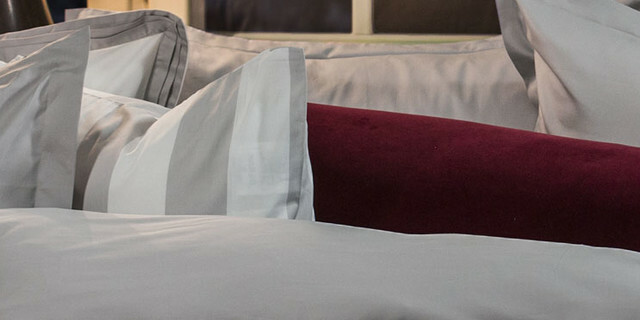 Mille Notti offers a wide selection of bed linen, pillows, duvets and bathroom textiles. All products from Mille Notti are produced in Europe with carefully chosen ethical materials. All down pillow and duvets are recommended by the Swedish Asthma- and Allergy Association.